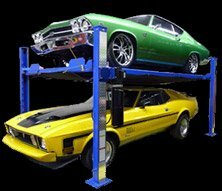 When you choose the right lift or combination of lifts, you’re making one of the most valuable additions to your home or professional garage setup. Still, a lift on its own can only cover so much ground without a few key lift accessories to expand its capabilities. We’ve got plenty to offer! 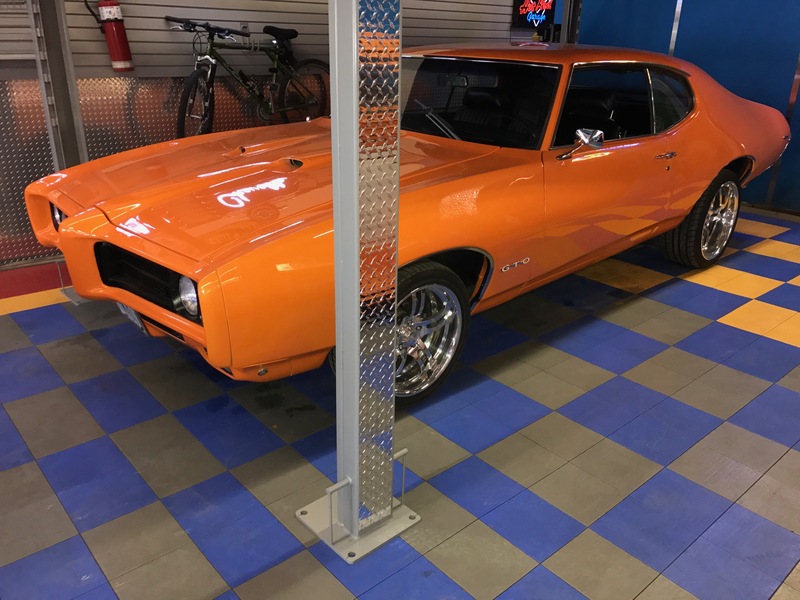 There are a lot of different vehicle body types out there, and a standard lift can only help you work on so many of them without certain accessories. 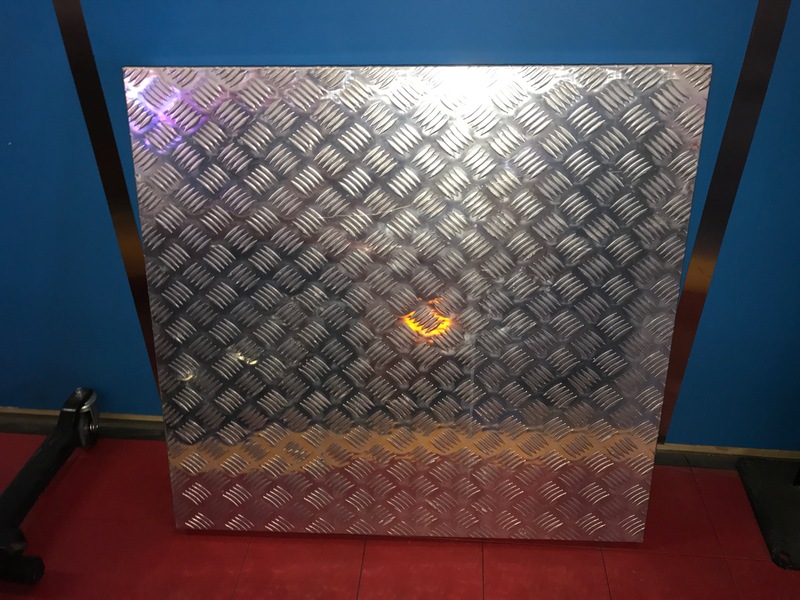 One of the most important and commonly used vehicle lift accessories are extensions, sometimes also called height extensions or adapters. Let’s take your garden variety two post lift with frame-engaging arms as an example. If you need to work on vans, trucks, or certain types of cars with a bit more distance between the frame and the rocker panel, a height extension may be necessary. This is something any mechanic should have onhand to make their lift more flexible. 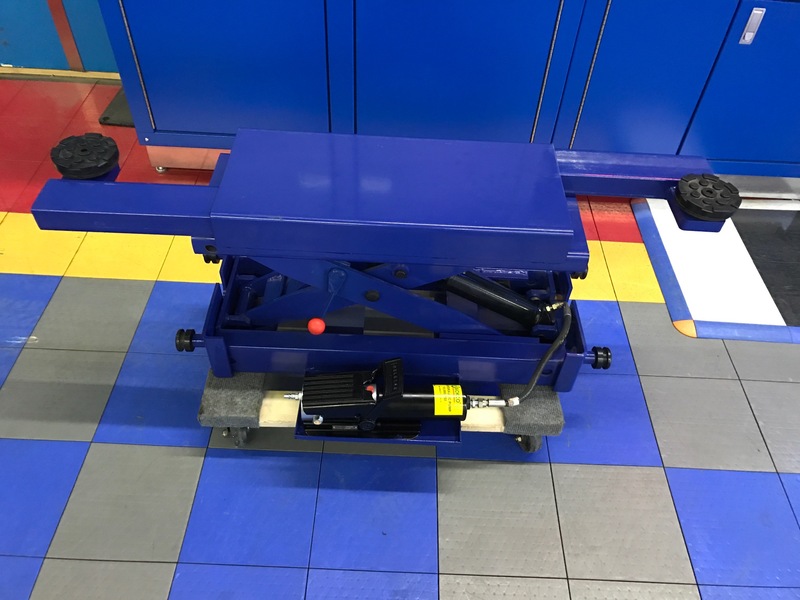 You’ve probably seen a mechanical car jack more than once, but this isn’t the only way to make some elevation happen for vehicle servicing. Air bag jacks are based on a compressed-air design that inflates a set of specially designed bags, usually two or three, which are placed underneath the vehicle for quick and easy lifting. 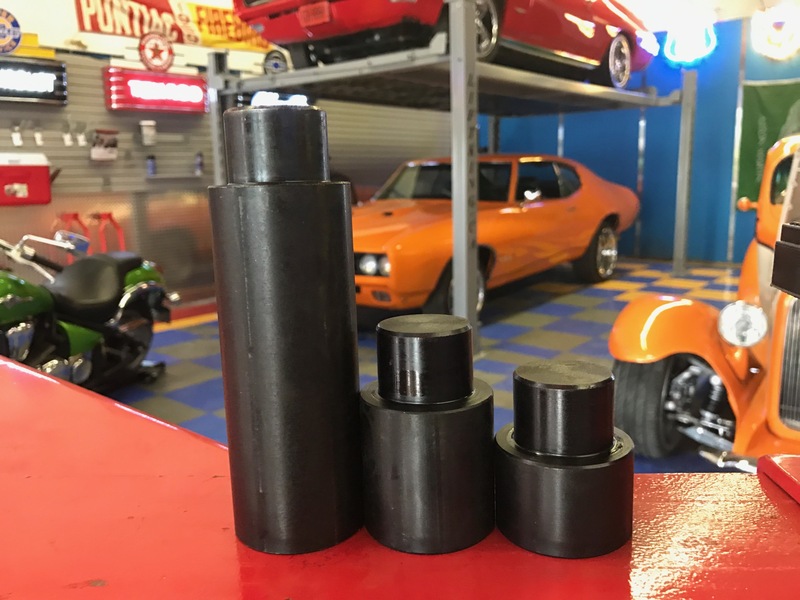 Their small profile when deflated makes them perfect for low vehicles, allowing you to perform underbody service, tire changes, wheel alignments, and more. Not only this, but they’re lightweight, low maintenance, and easy to operate, making them a highly practical addition to your garage. A good four post lift can offer you plenty of power, but every lift has its limitations. Since most four post models are drive-on designs that support the vehicle with a runway, you may run into a bit of difficulty when you want to elevate the vehicle off its suspension. This could become necessary if you need to perform more extensive service. Luckily, hydraulic air jacks are there to save the day. Our 7,000 lb capacity hydraulic jack with manual locking mechanism is the perfect example. It can be fitted onto virtually any four post lift, and it comes in either a sliding or rolling style. Variety breeds versatility! If you’re going to purchase a high-quality lift, it’s only right that you make it the best version of itself that it can be. Smart use of accessories is one of the best ways to build a more efficient workspace, so check out our options and feel free to get in touch if you have any questions! Make your Lift King really shine! Aluminum strips for the posts help create an upscale, industry-quality look. Lift King’s aluminum ramp are extremely durable and meant for lots of on and off use. They’re very lightweight and crossed hatched for extra strength. Cross hatched ramps are much stronger than the other aluminum ramps on the market. 37″ long for low vehicles. 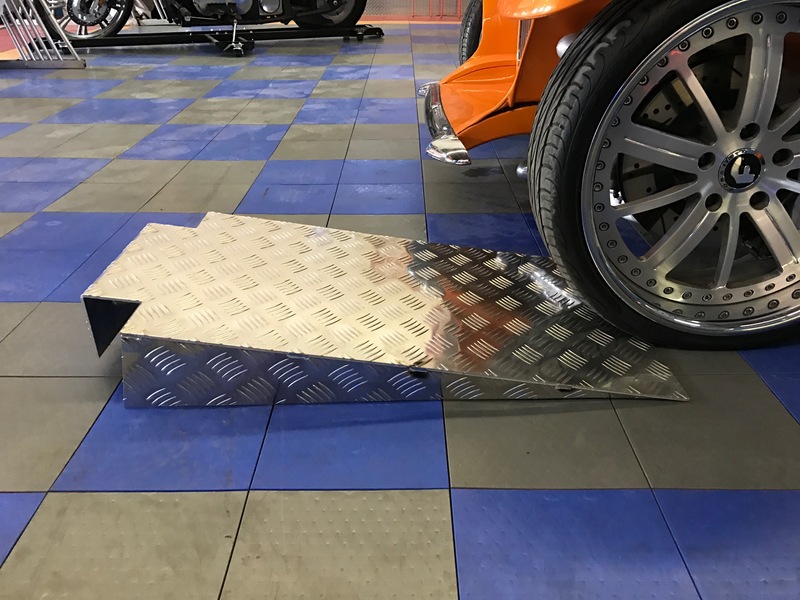 Our heavy duty, aluminum, cross hatched inserts make your Lift King into a flat deck that’s perfect for all your bikes, quads, sleds, lawn equipment, whatever! The cross hatching adds strength, so you can trust these inserts can handle a lot of weight. You’ll need 4 to completely fill your lift. 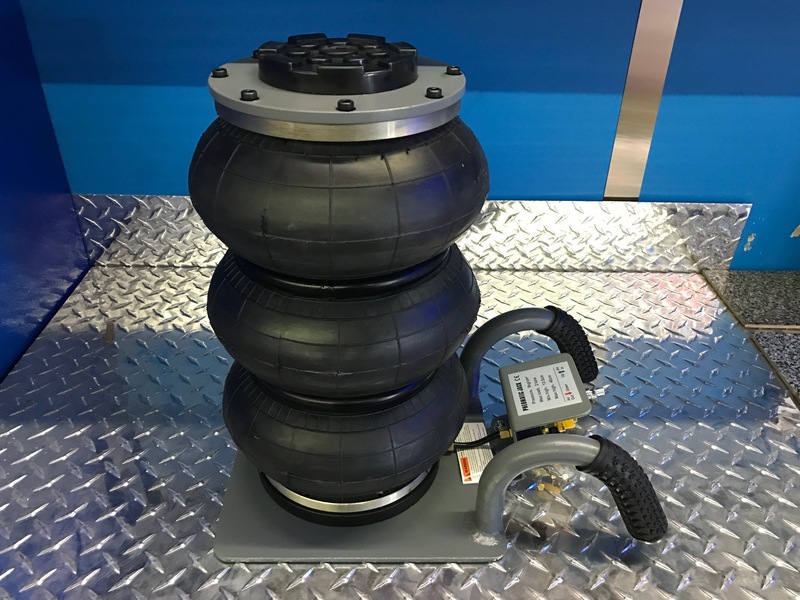 Newly available from Lift King is our 2 ton Air Bag Jack which is specially made for our Jack tray and works great with lower vehicles. It’s available in 2 or 3 bags. This is our 7000 lbs capacity professional air jack. Both of our jacks can be used on pretty much any 4 post lift, and we offer 2 styles: slider and roller. Both units have manual locks and are priced at $1895….